Beating ingredients for baking is a quite a task. But Panasonic stand mixer really makes my work simple. It helps me a lot to beat ingredients for cake, cookies, bread, whipping cream and churning cream for making ghee (clarified butter). 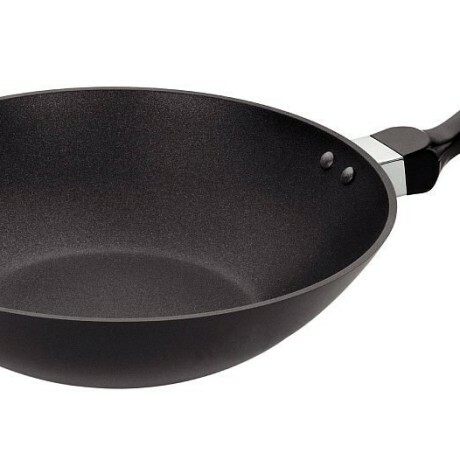 It comes with two stainless steel egg beaters, dough hooks and 3 Litre rotating bowl. They are all detachable. So easy to wash and clean. My Experience: I have used some more blender before. But I experienced burning smell after few minutes of of beating and it become hot quickly. But this stand mixer can run continuously for long time. It has powerful motor with 200 watts and 220-240 volts operating voltage. The only disadvantage I faced that is the bowl. 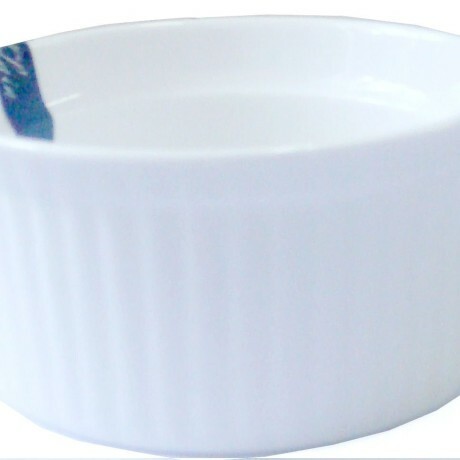 The bowl is not rotating at all. You have to move it manually to get the beating done properly. But I feel that it’s better to use as hand mixer rather than moving the bowl. And also It’s difficult to beat in the bowl if you put less quantity. It has 5 speed selection. Depending on your requirement you can put the speed up and down. At the end, it’s worth buying the stand mixer like this in 2500 Rs only. Categories: All, Bakeware. Tags: Hand Mixer, Panasonic. The Panasonic MK-GB1 stand mixer is a hand blender that has a contoured design which offers handling comfort. 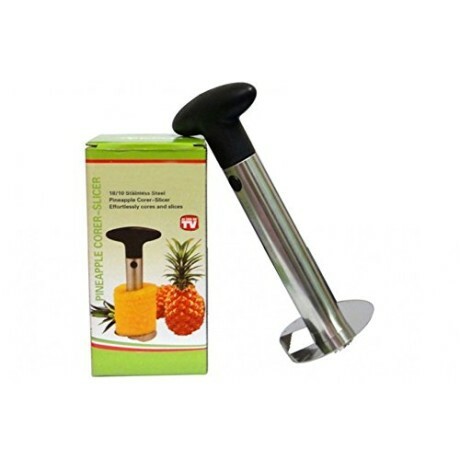 Using this hand blender you can aerate, blend, whisk, mix, and whip food items. 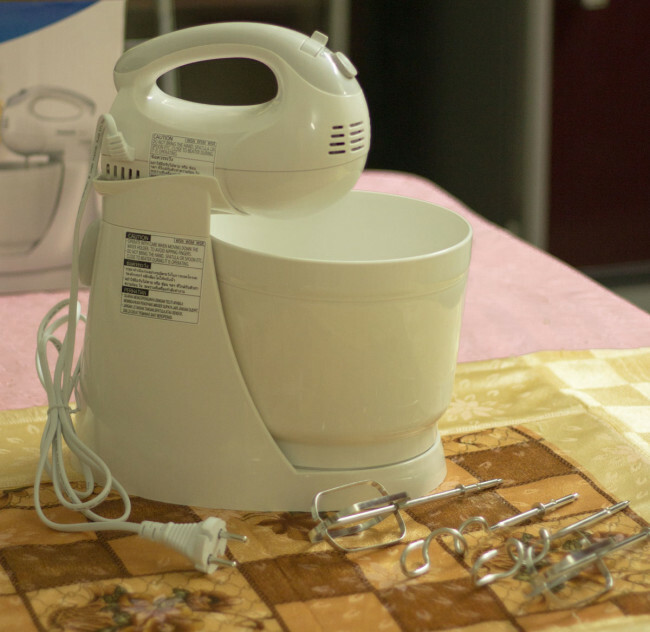 This mixer comes with its own rotating pot that has a 3-litre capacity and is detachable. If you want to use the appliance as a simple hand mixer, all you have to do is detach it from its stand. It has a powerful 800 watt motor for hands-free mixing as well as mixing using the stand. It can operate at five speeds. It also comes with its own egg beaters and dough hooks. This stand mixer weighs 2.1 kg and measures 27.8 cm x 20.1 cm x 33.1 cm. This Panasonic stand mixer is made of plastic and is white in colour. It comes with a one year warranty, and has an operating voltage of 220-240 volts. 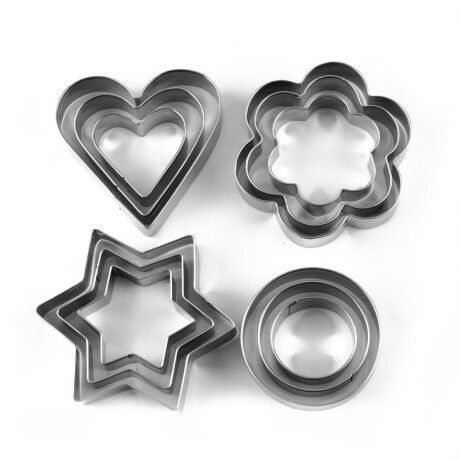 Its egg beaters and dough hooks are made of stainless steel. Has a plastic body with stainless steel egg beaters and dough hooks. Can contain three liters of ingredients. Has wattage of 800 watts with an operating voltage of 220-240 volts. Be the first to review “Panasonic MK-GB1 3-Litre 200-Watt Stand Mixer (White)” Click here to cancel reply.